The Hamilton Avenue Ferry was established in 1846. It was run by the Union Ferry Company, who also ran the Fulton Ferry at that time. A major destination was a new upmarket cemetery. The ferry offered a “direct approach by way of the Gowanus Bridge and the Third Avenue, to Green-Wood Cemetery.” Green-Wood was a magnet for grandee funerals (some of which brought long processions) and weekend carriage rides to enjoy bucolic views within and from the cemetery. The Union Ferry Company feared, correctly as it turned out, that the service would not be profitable; and a strange bedfellows arrangement resulted. 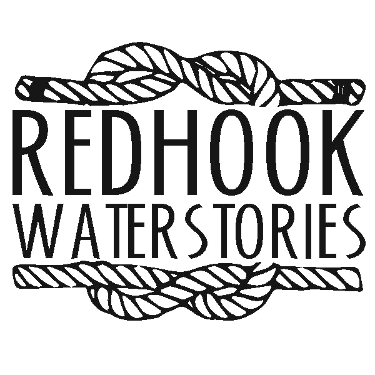 A new, major maritime development in Red Hook, the Atlantic Dock Company, guaranteed to make the ferry whole for any losses they incurred, which they did to the tune of $25,000 when the ferry company’s charter from the City ran out in 1851. The Atlantic Dock Company certainly saw benefit to a ferry landing adjacent to their Atlantic Basin. 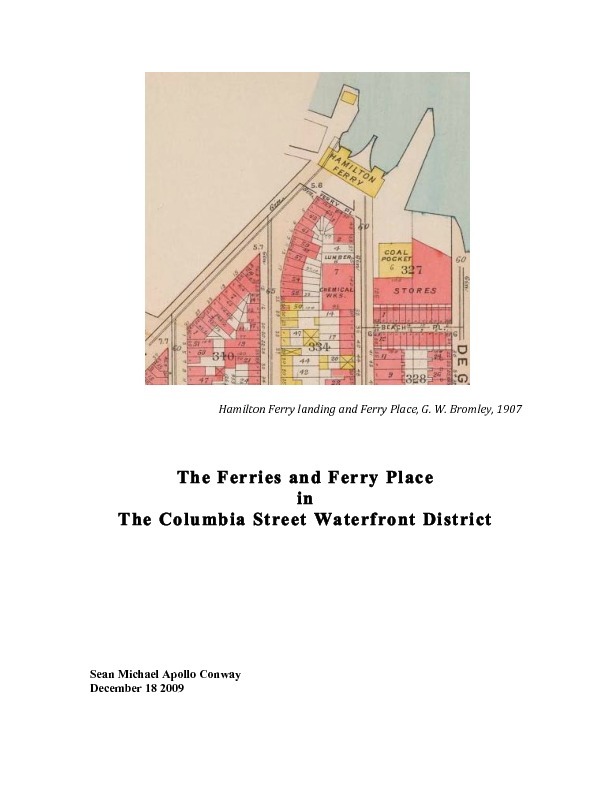 Most likely the ferry was seen as a convenience for themselves, their workers, and tenants as well as a way of making their large property holding in the area more valuable. The strange bedfellow was an ascendant man involved in both the ferry company and Atlantic Dock, James S. T. Stranahan, an upstater who moved to Brooklyn in 1844. Stranahan became a powerbroker pivotal in the building of Prospect Park and the Brooklyn Bridge and the consolidation of the city of Brooklyn into New York City. He also became a US Congressman. A statue of him stands at the Grand Army Plaza entrance to Prospect Park.